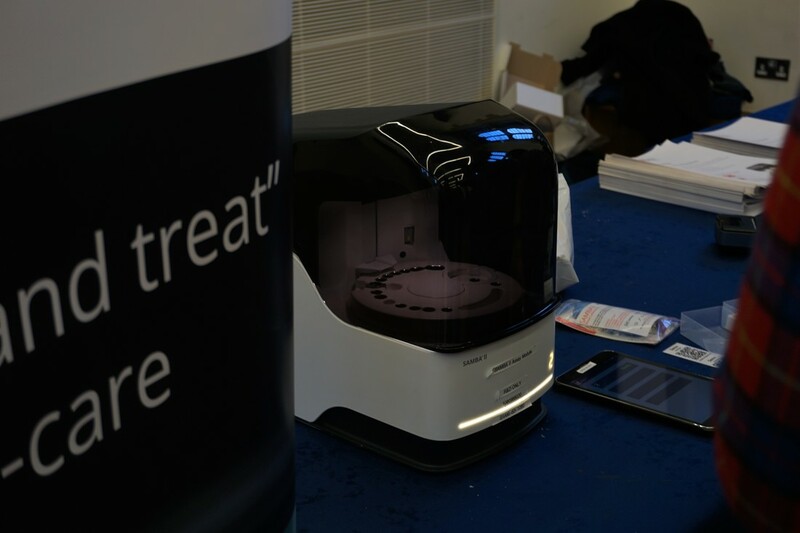 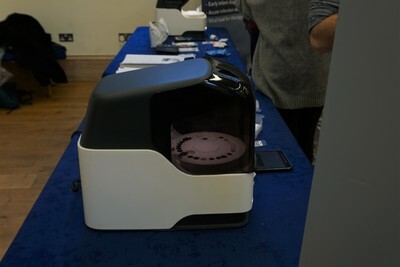 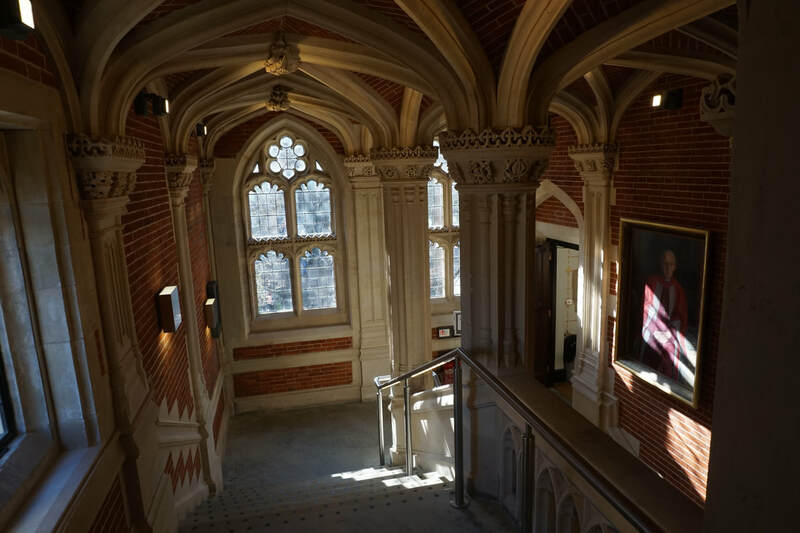 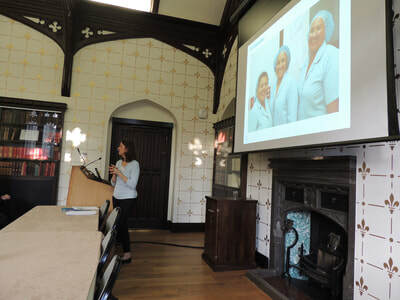 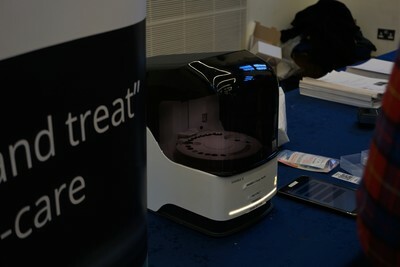 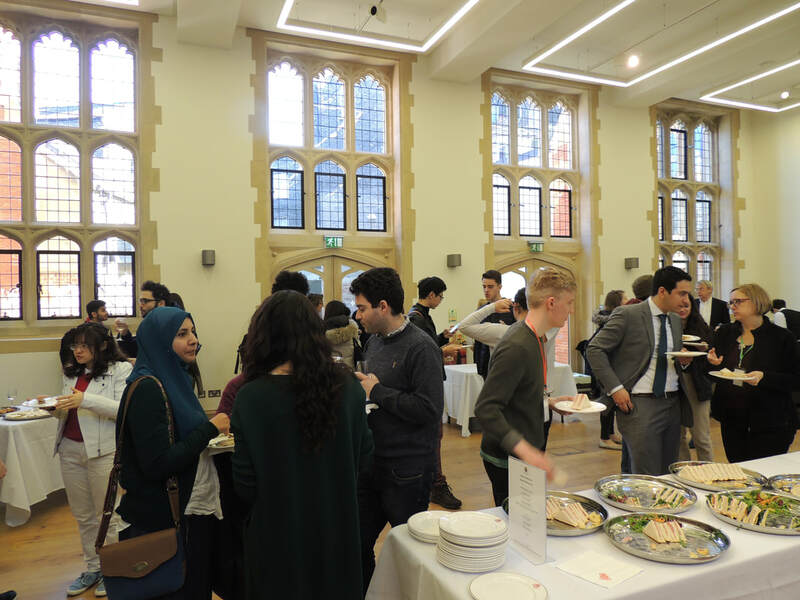 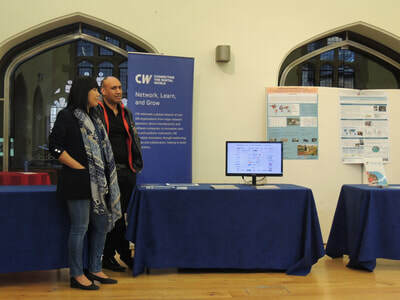 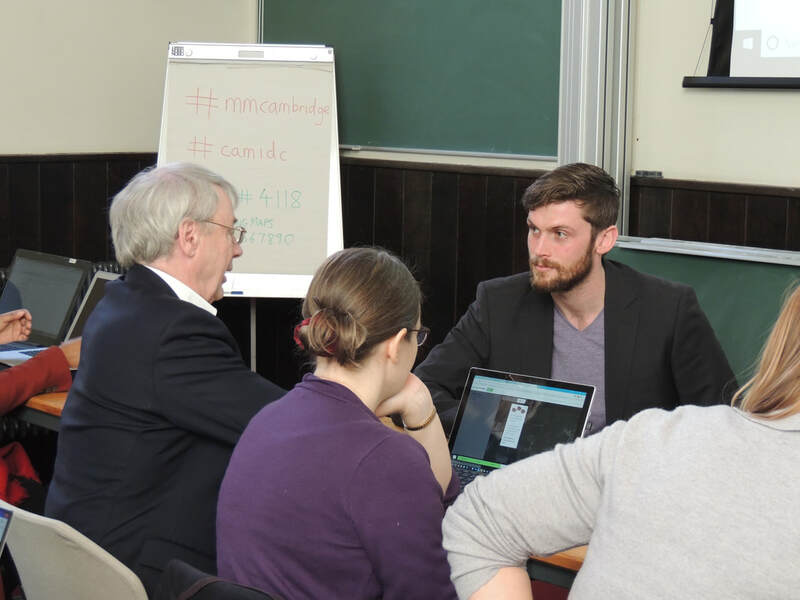 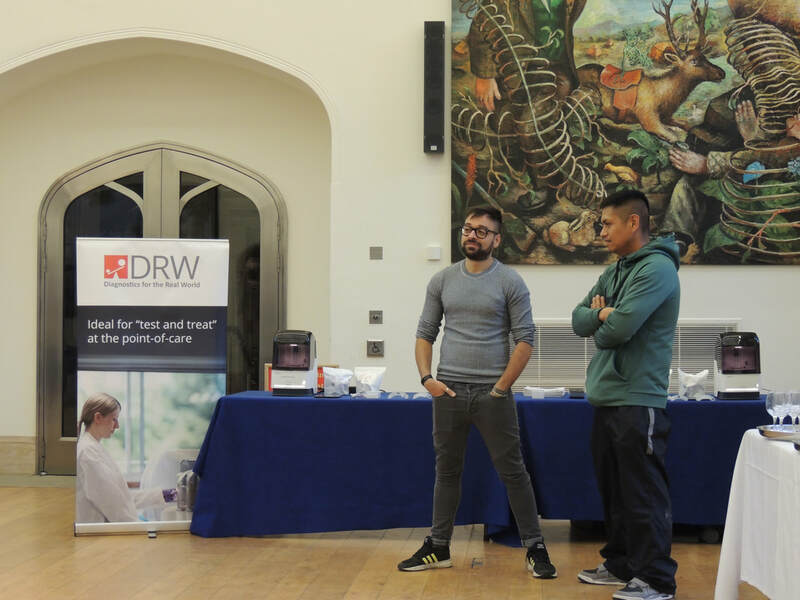 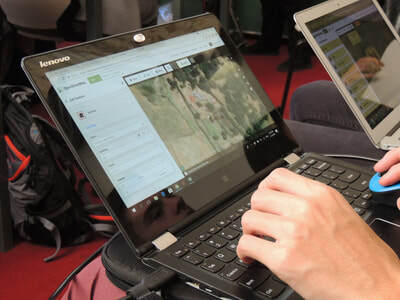 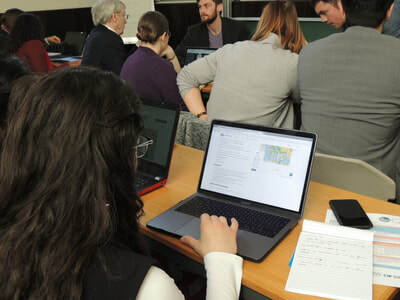 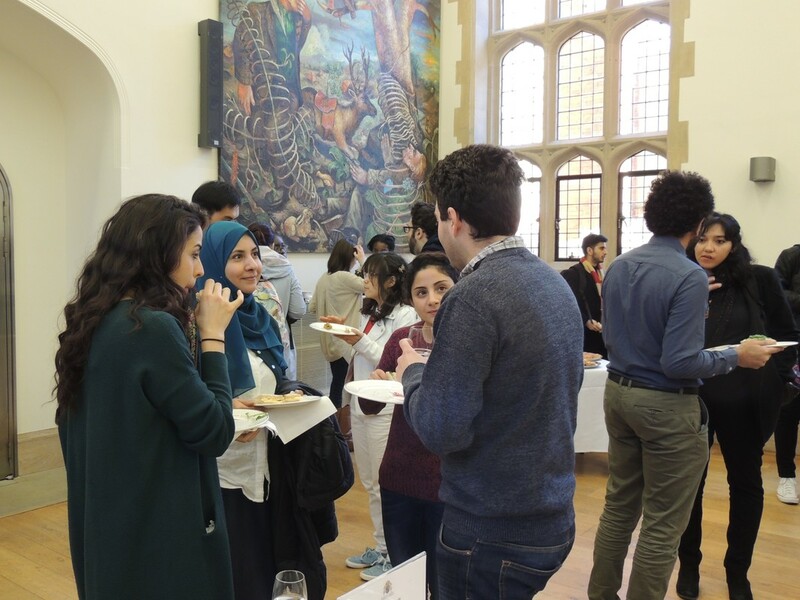 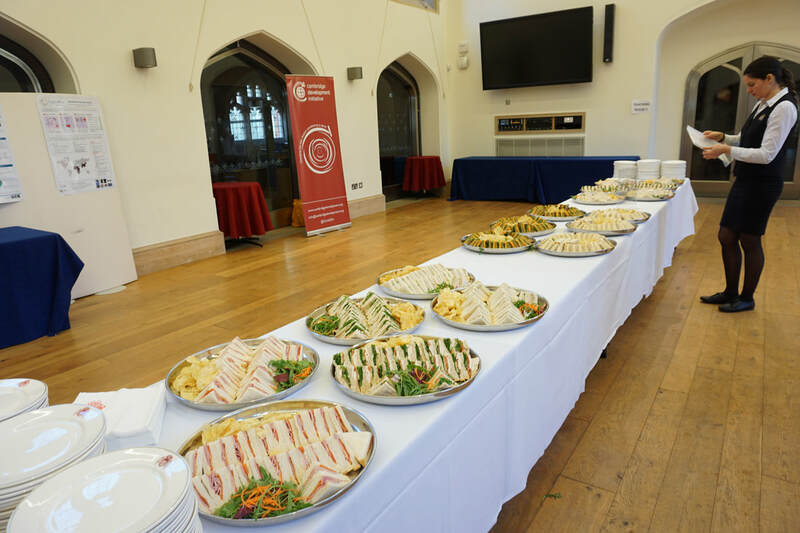 We were very happy with how CamIDC 2018 went – we hope you enjoyed it as much as we did! 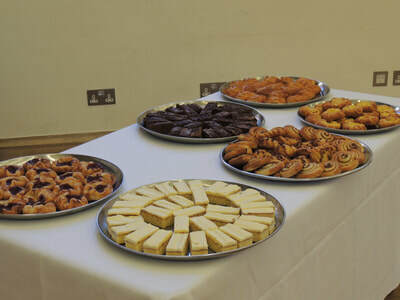 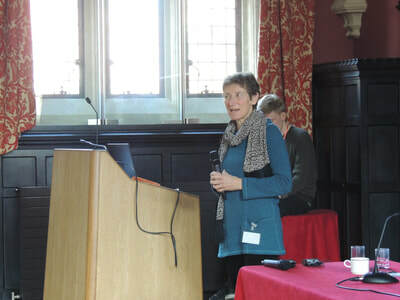 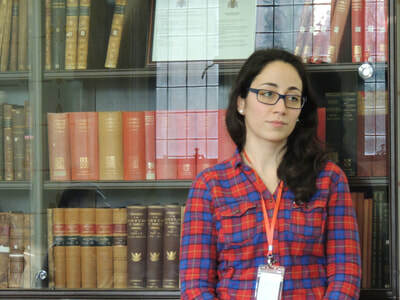 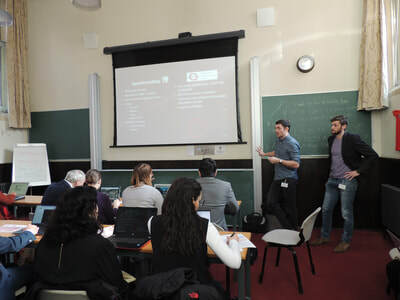 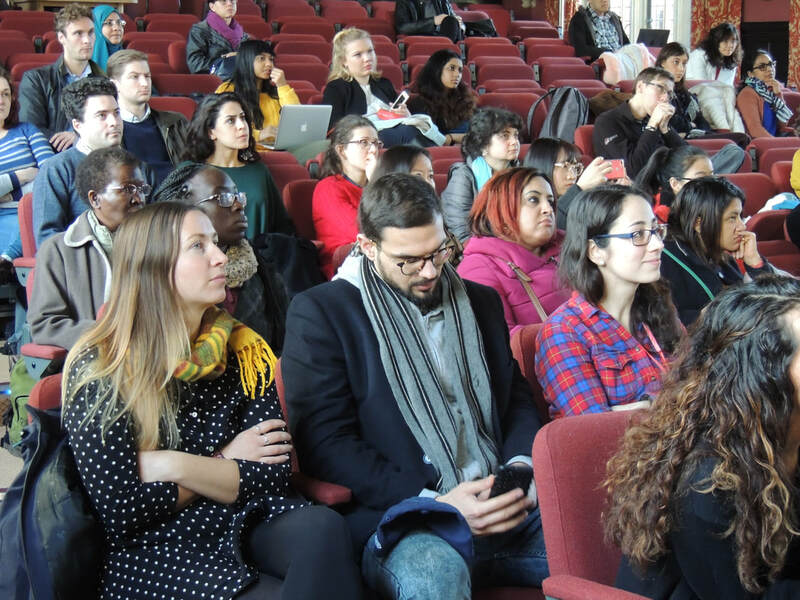 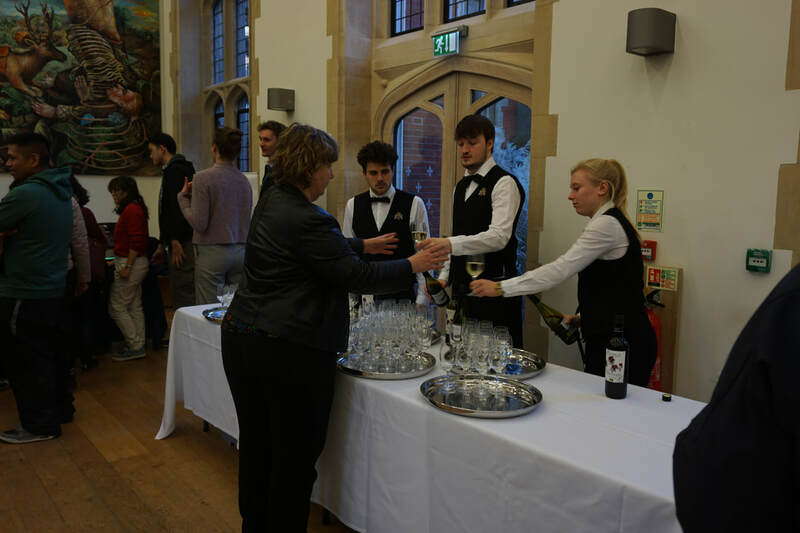 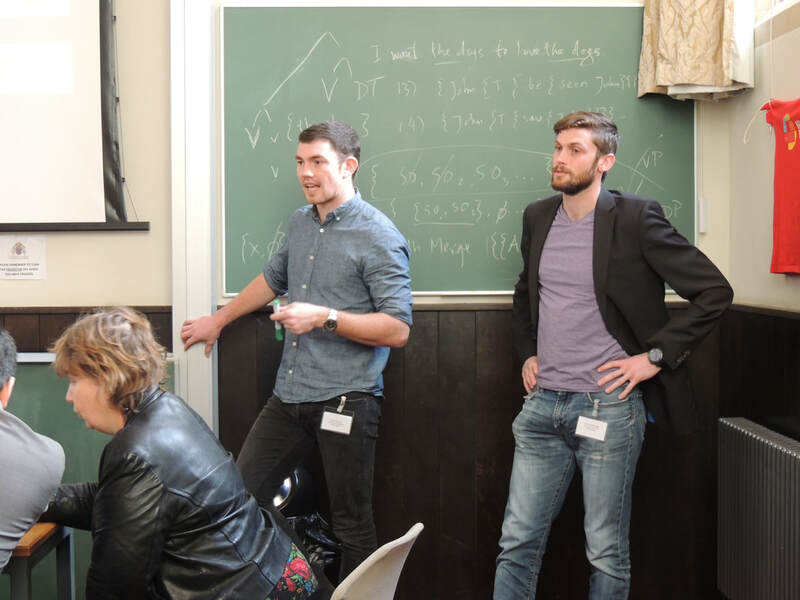 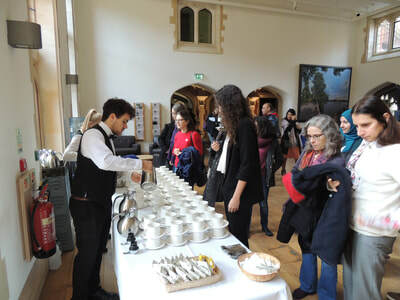 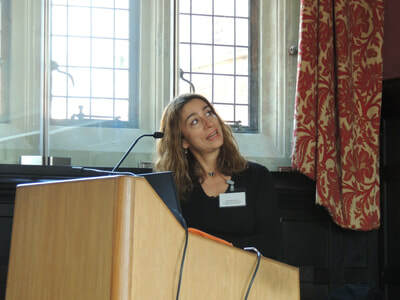 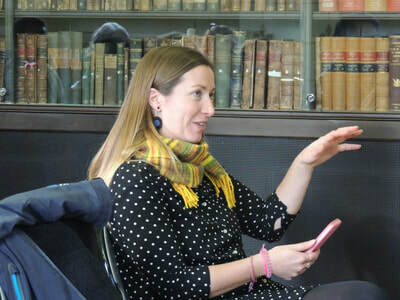 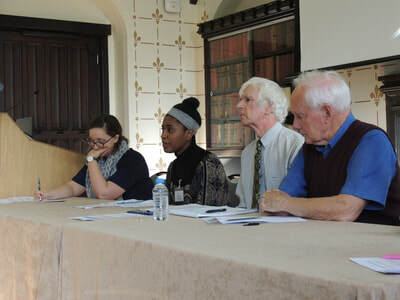 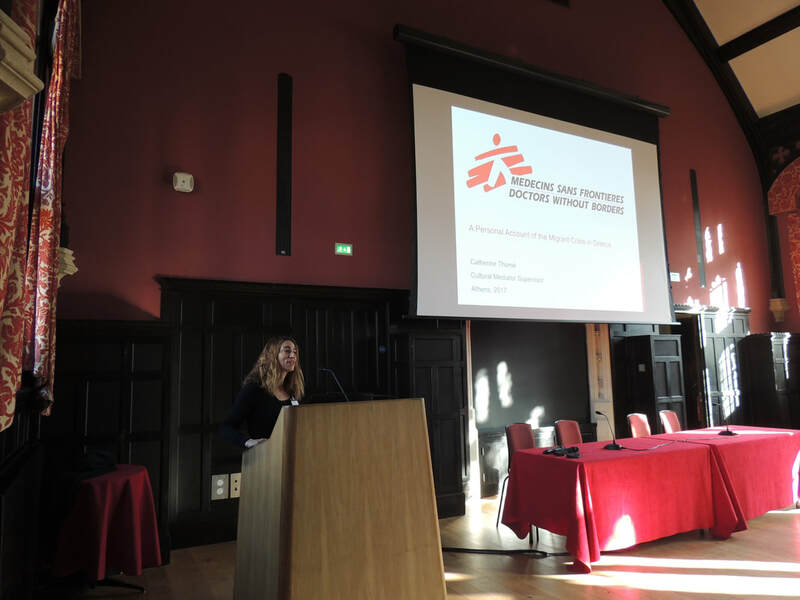 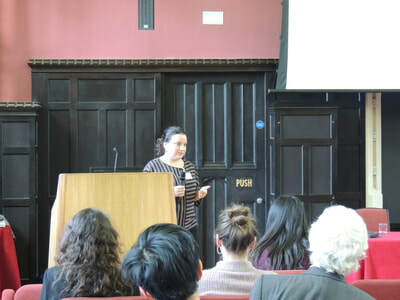 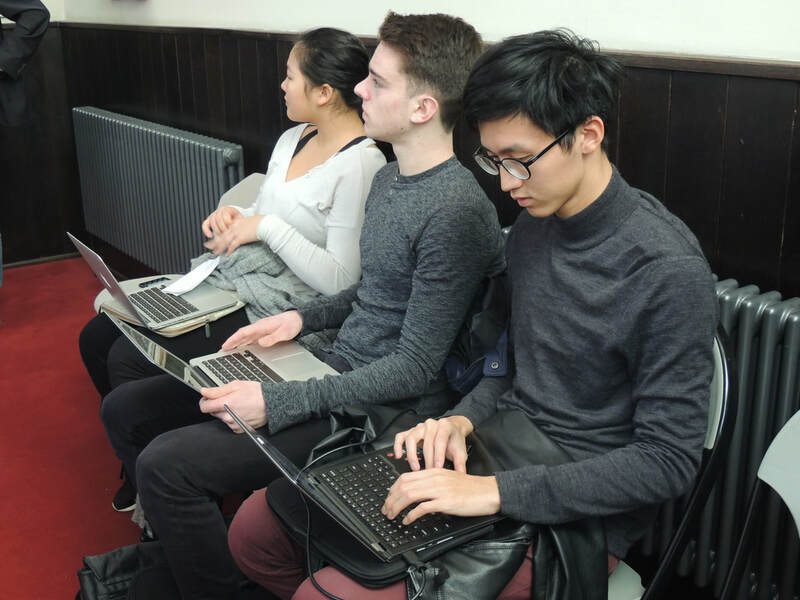 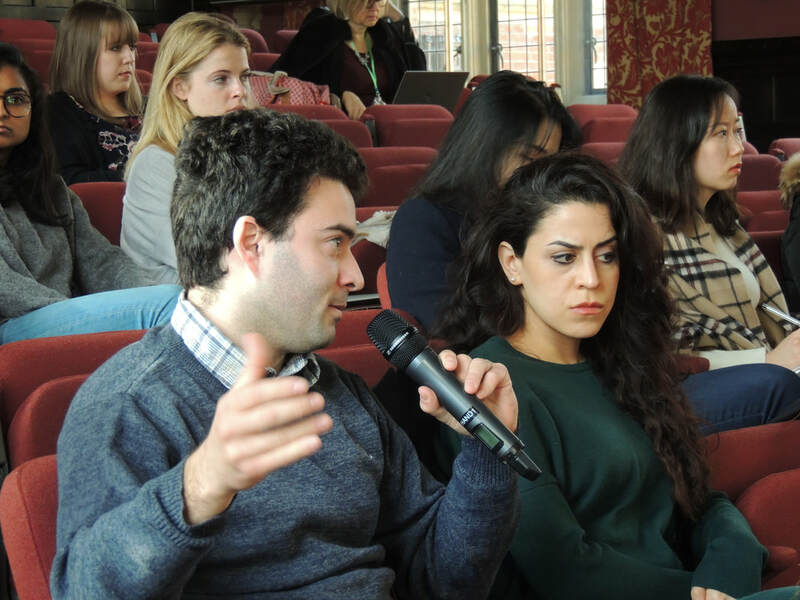 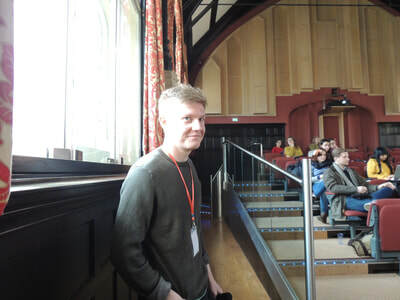 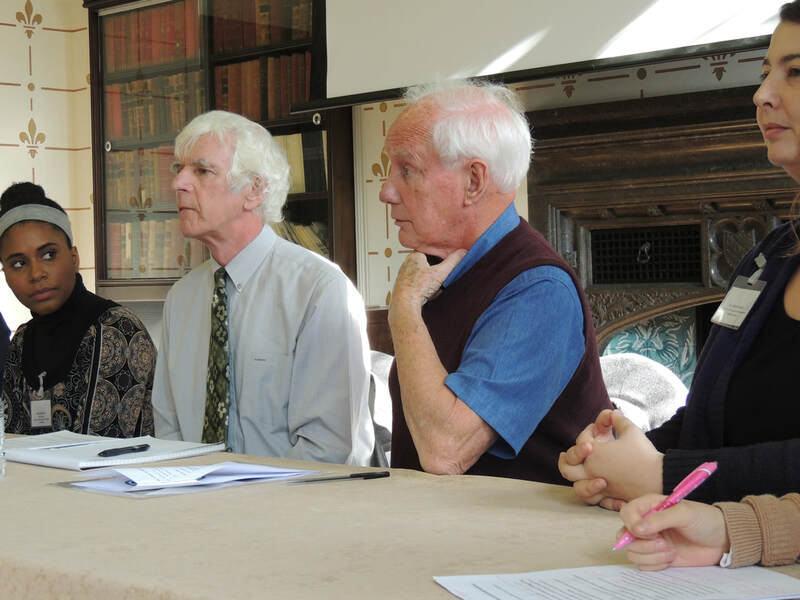 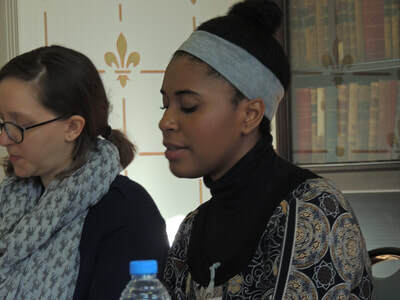 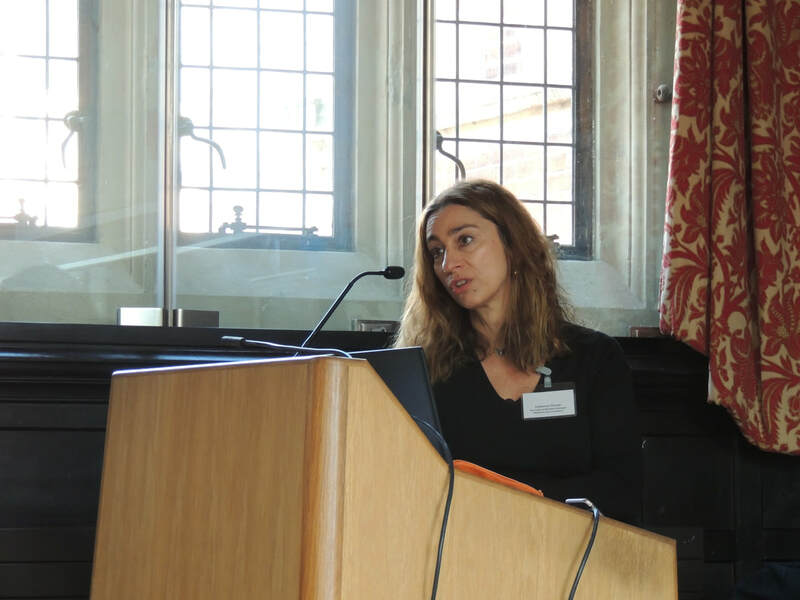 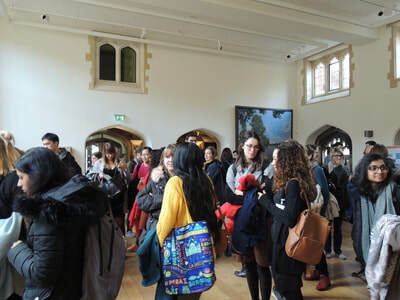 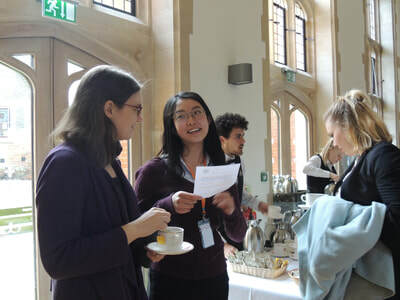 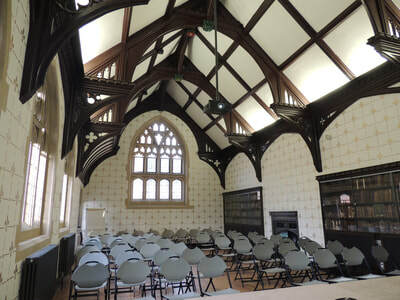 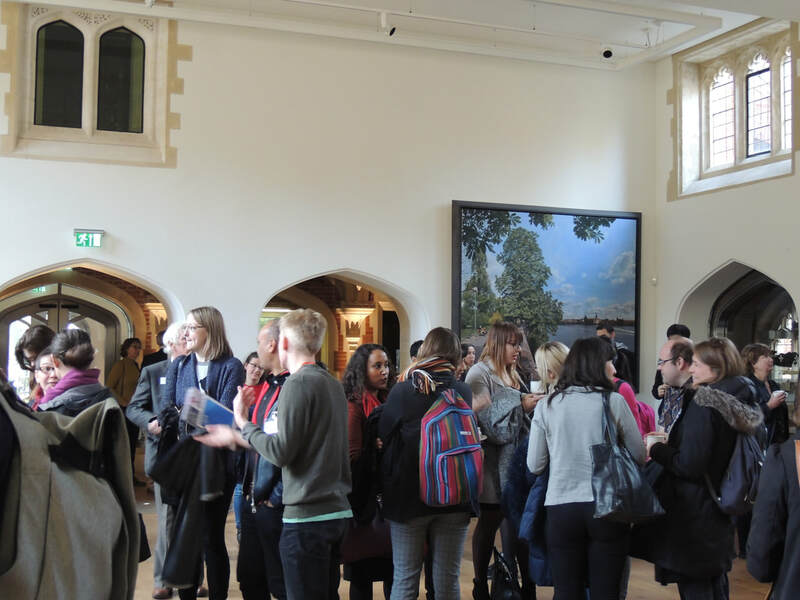 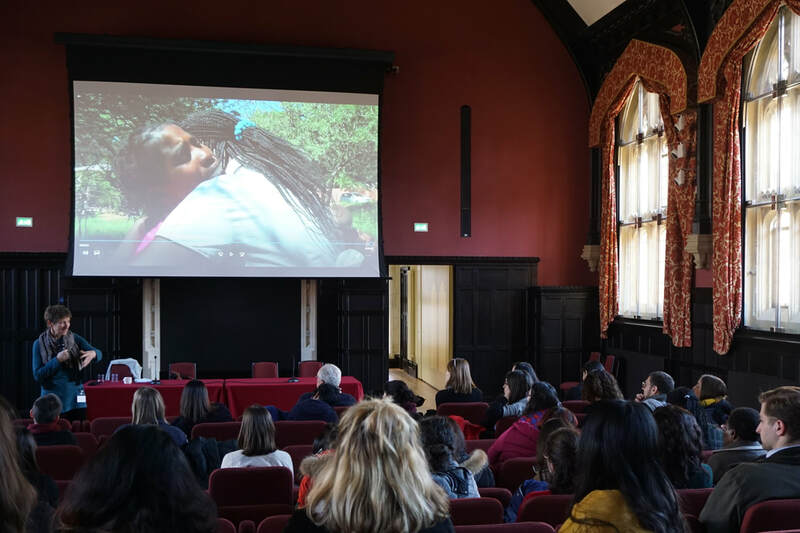 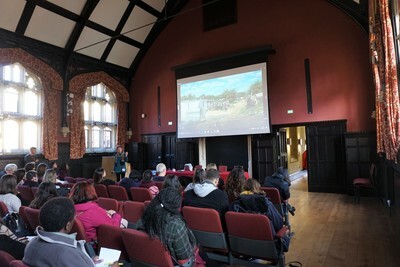 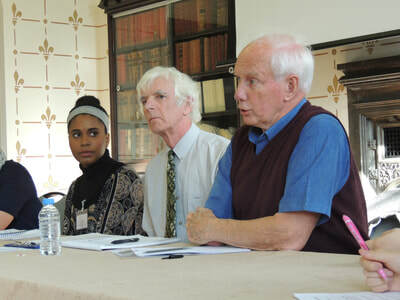 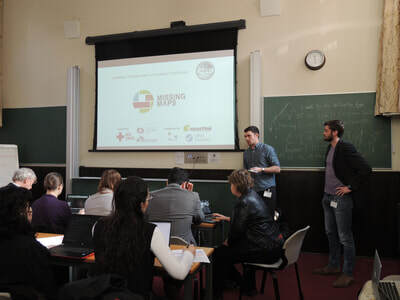 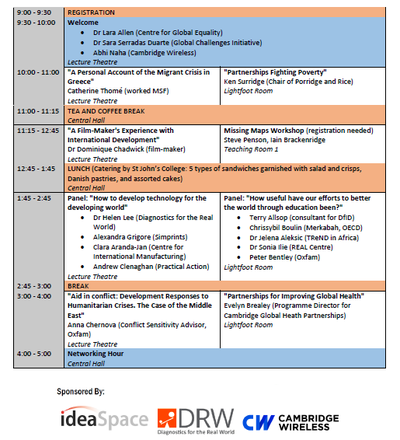 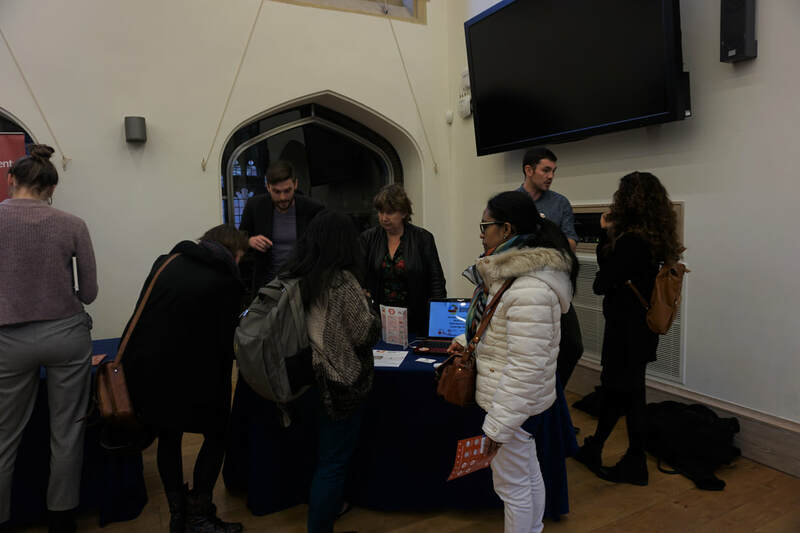 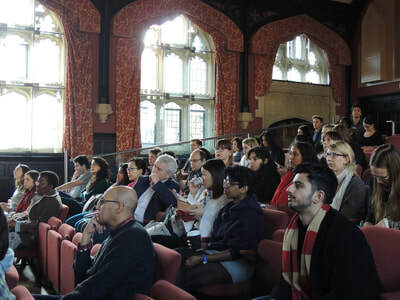 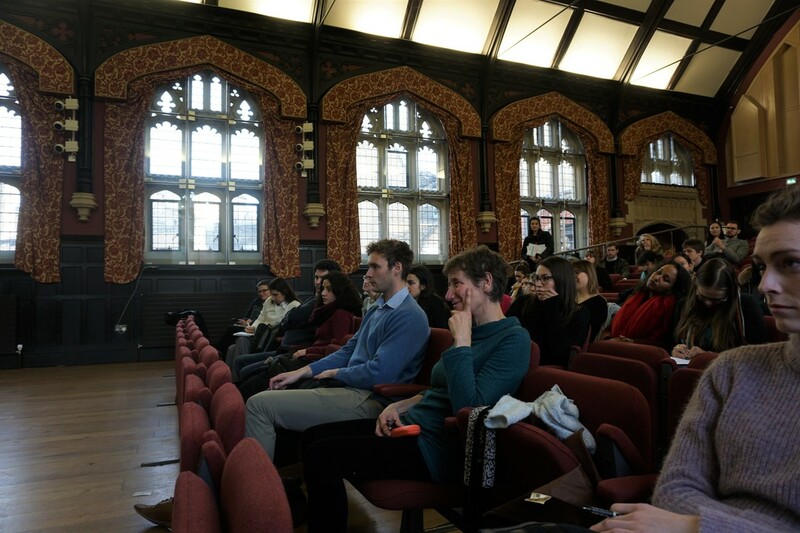 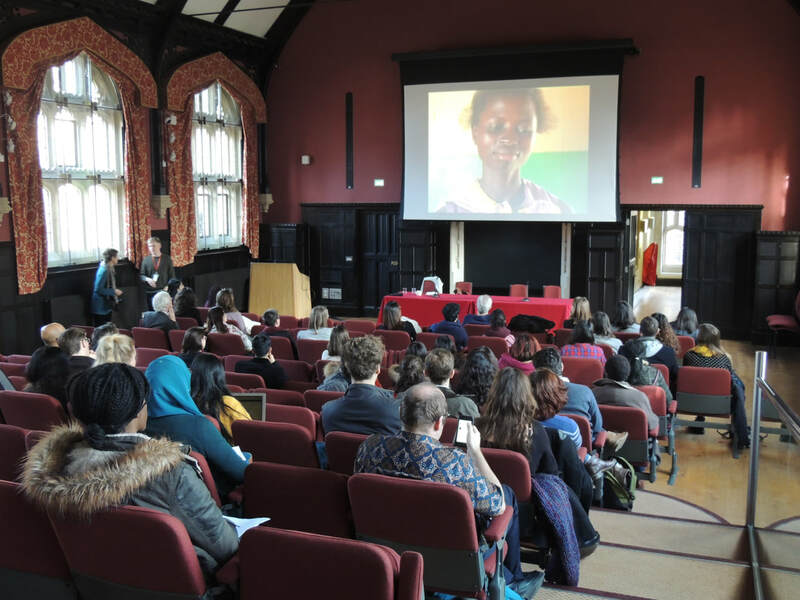 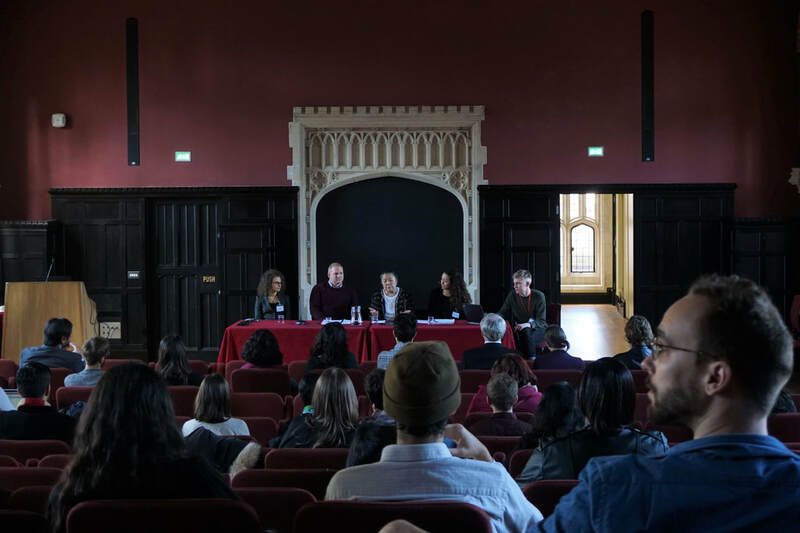 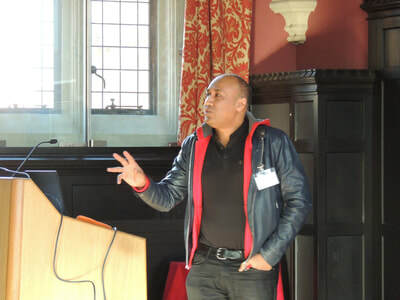 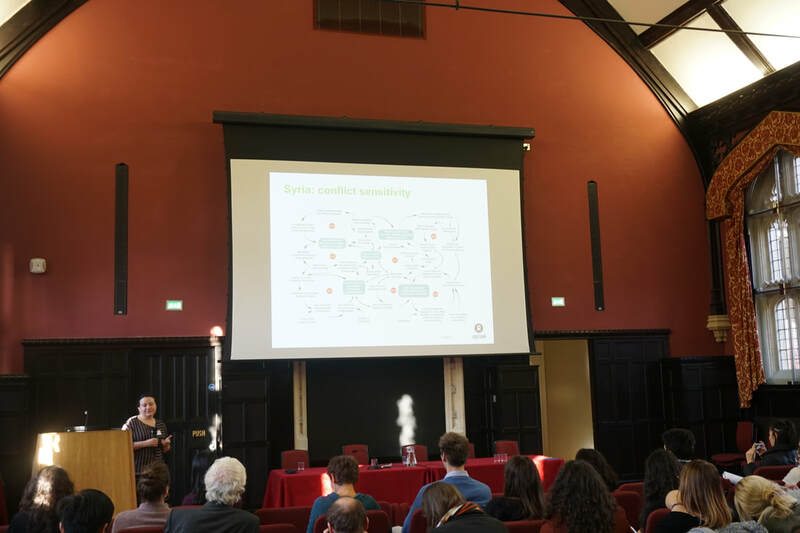 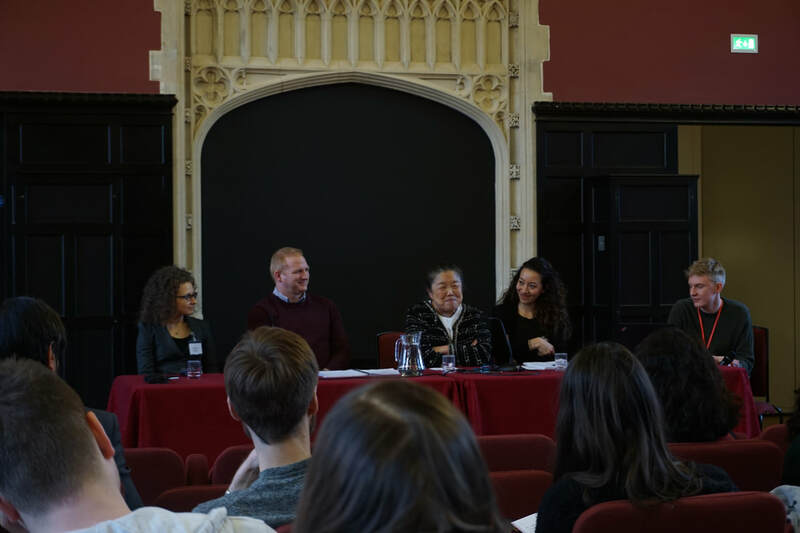 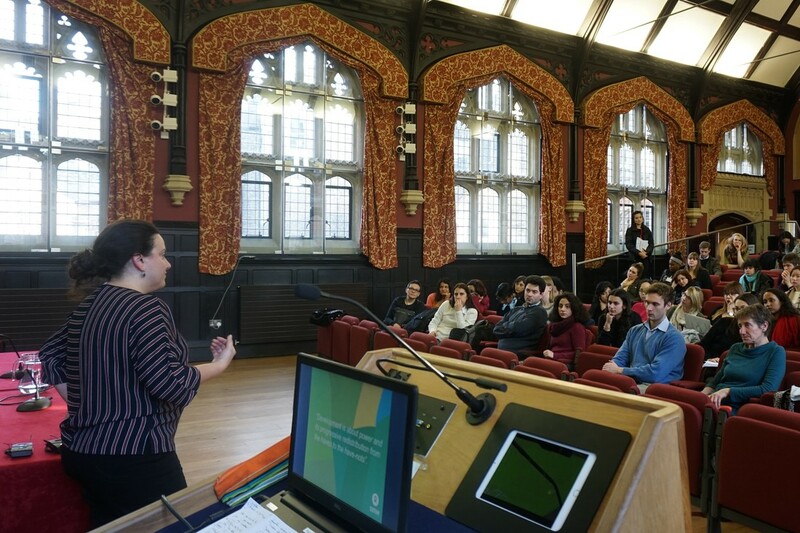 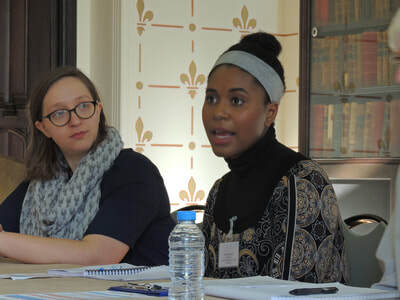 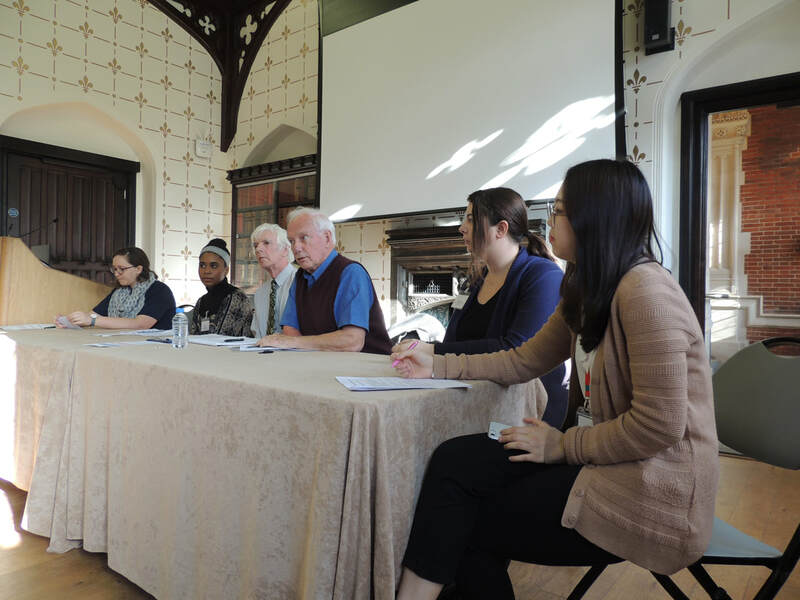 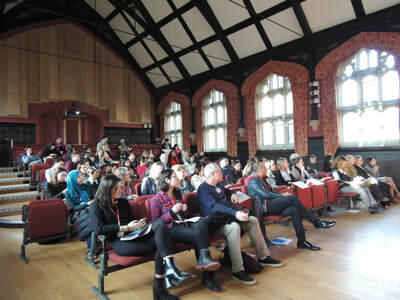 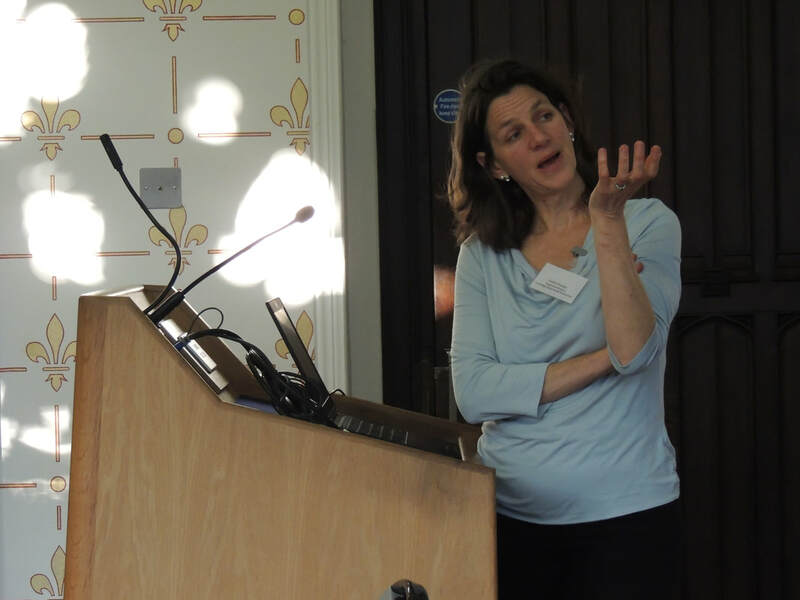 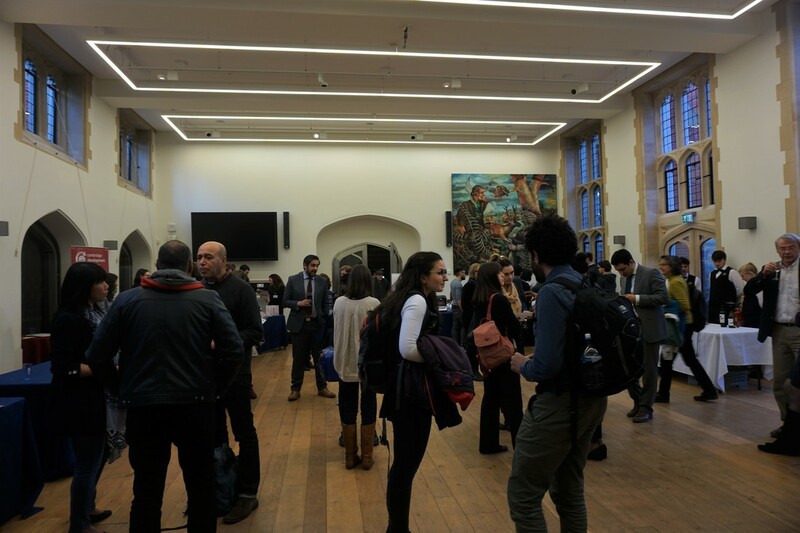 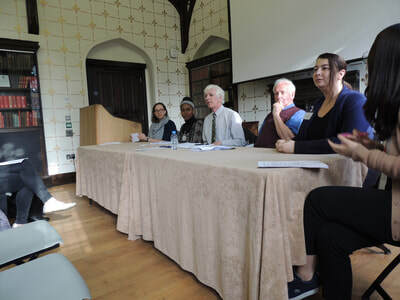 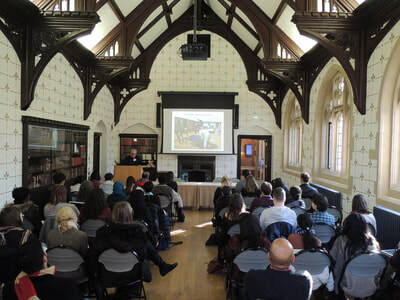 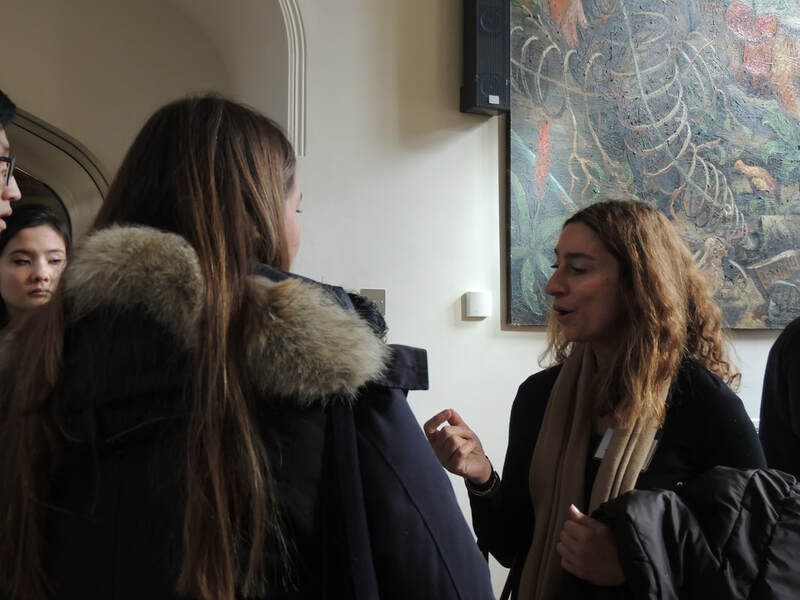 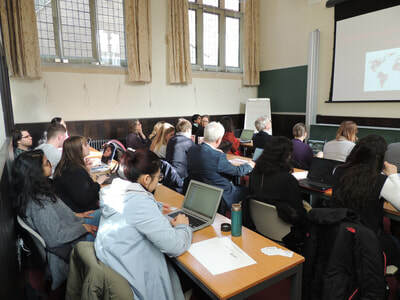 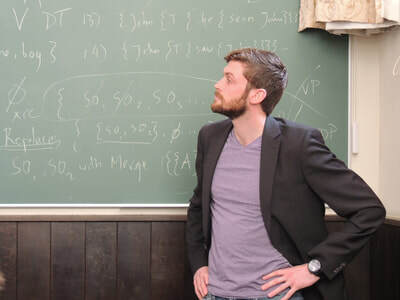 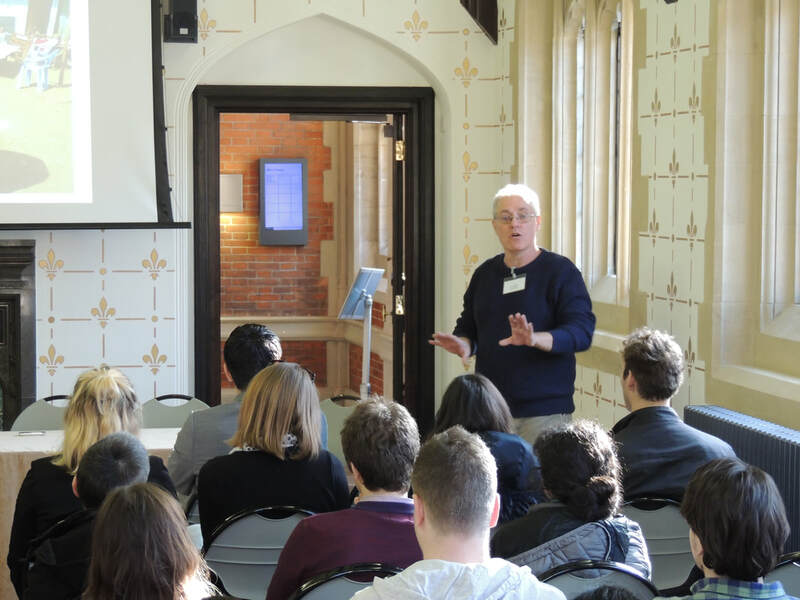 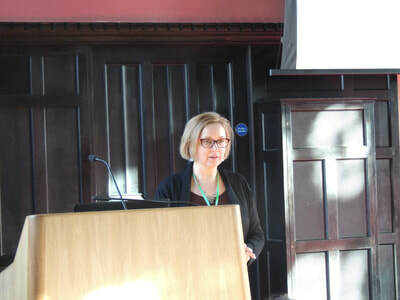 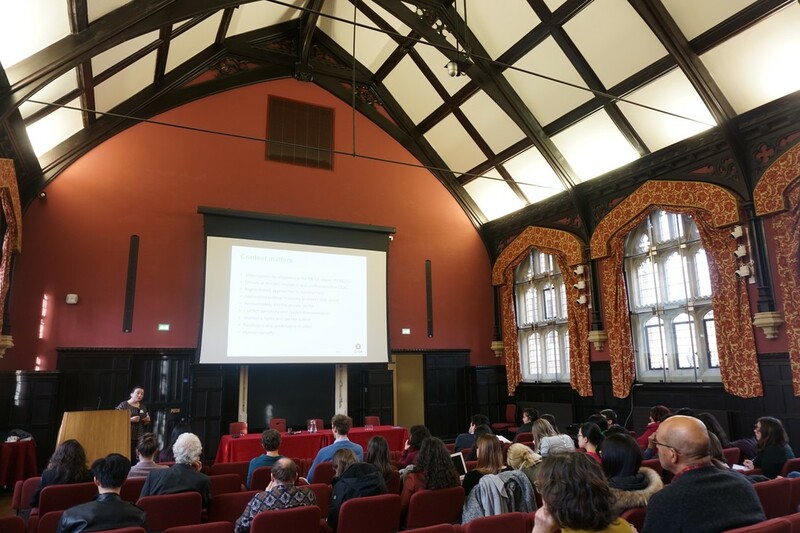 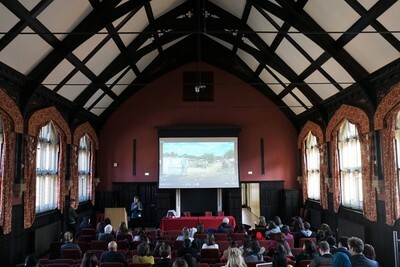 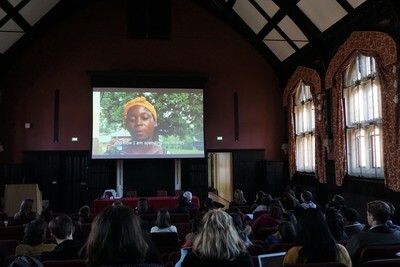 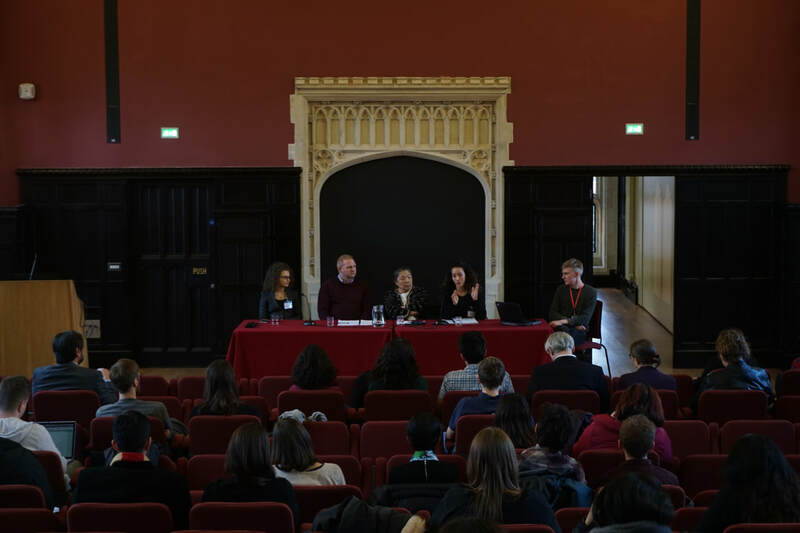 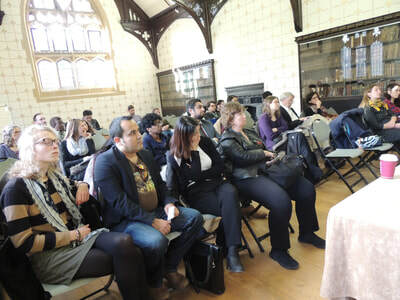 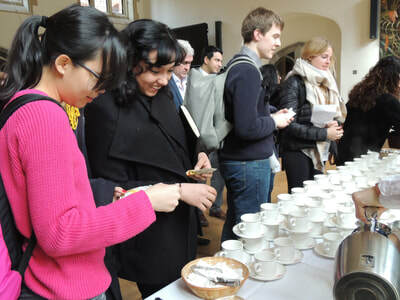 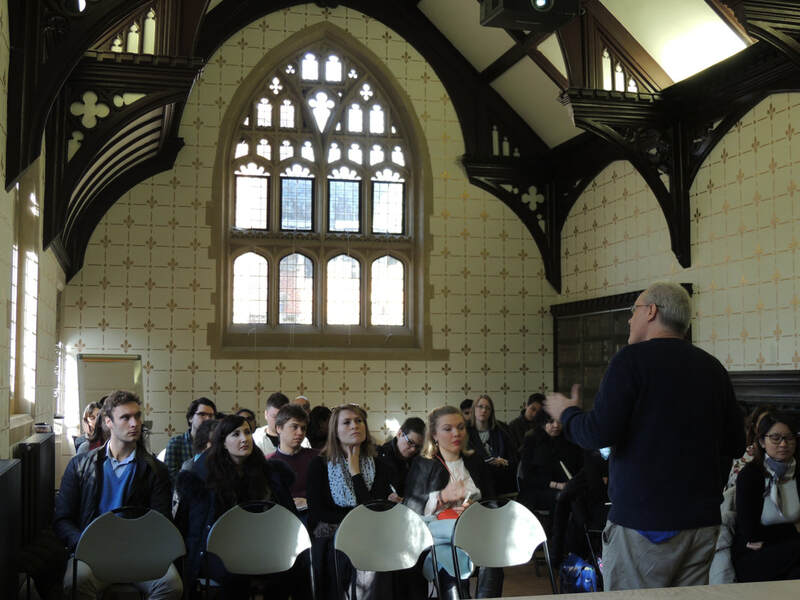 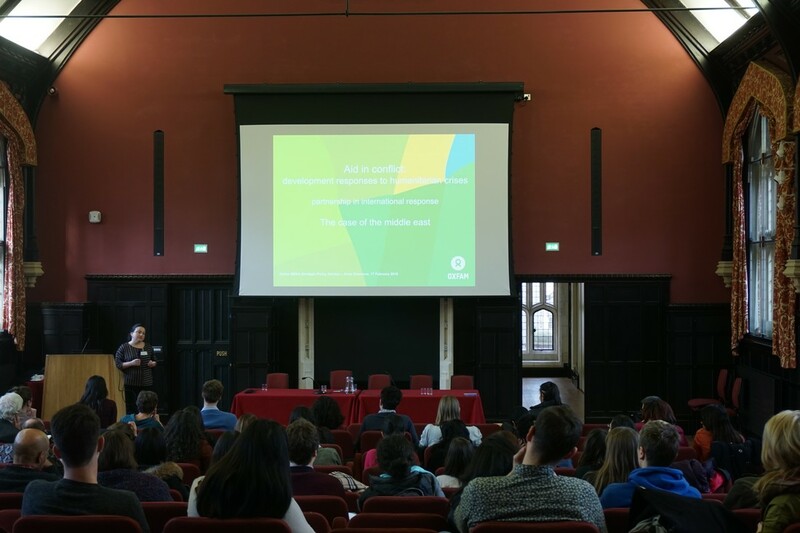 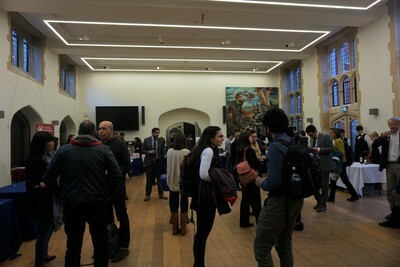 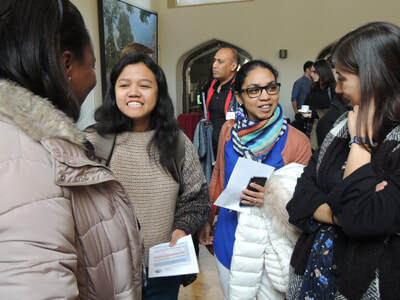 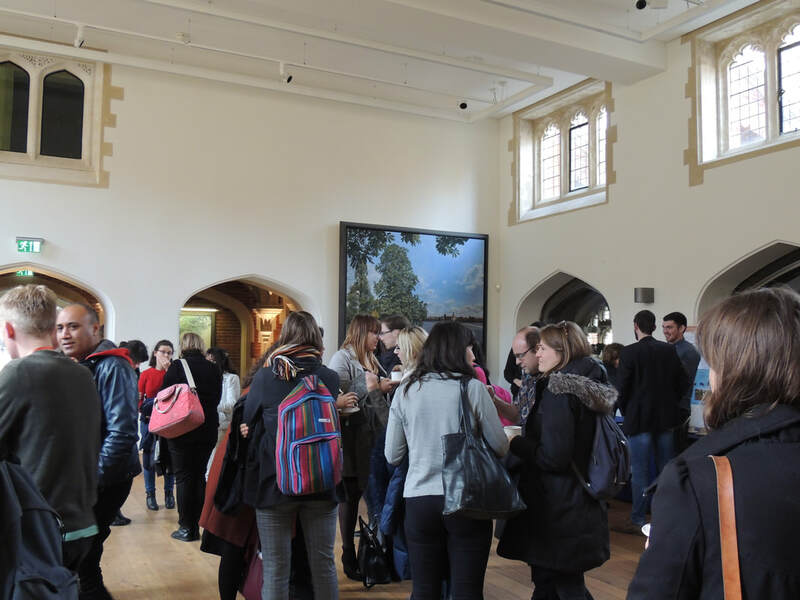 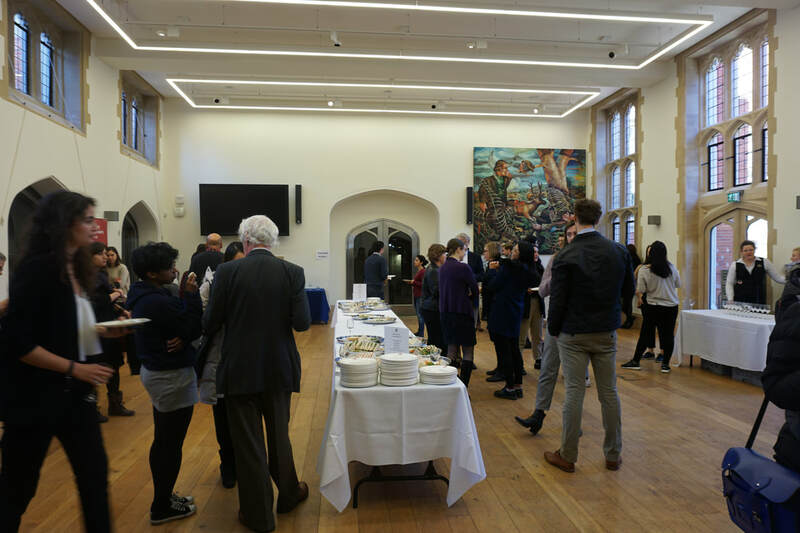 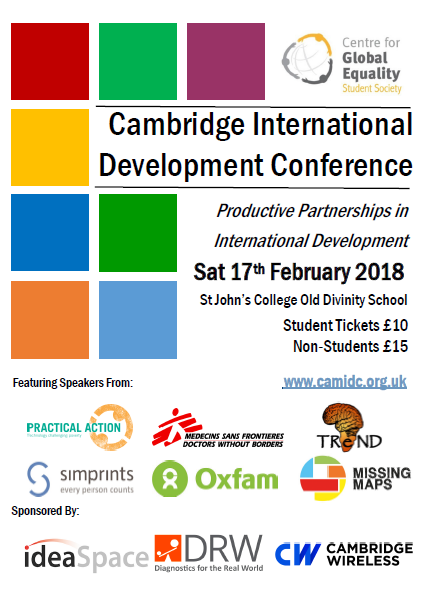 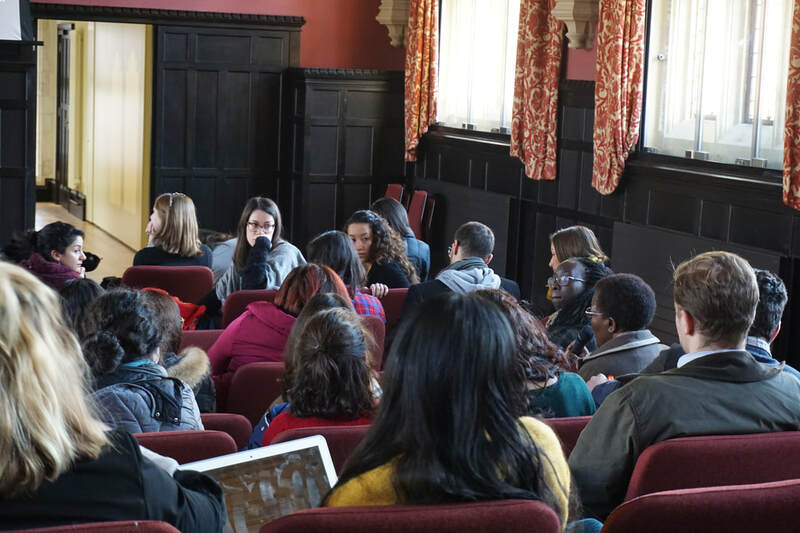 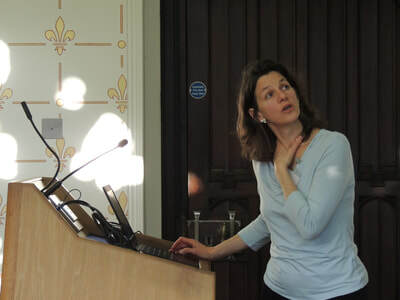 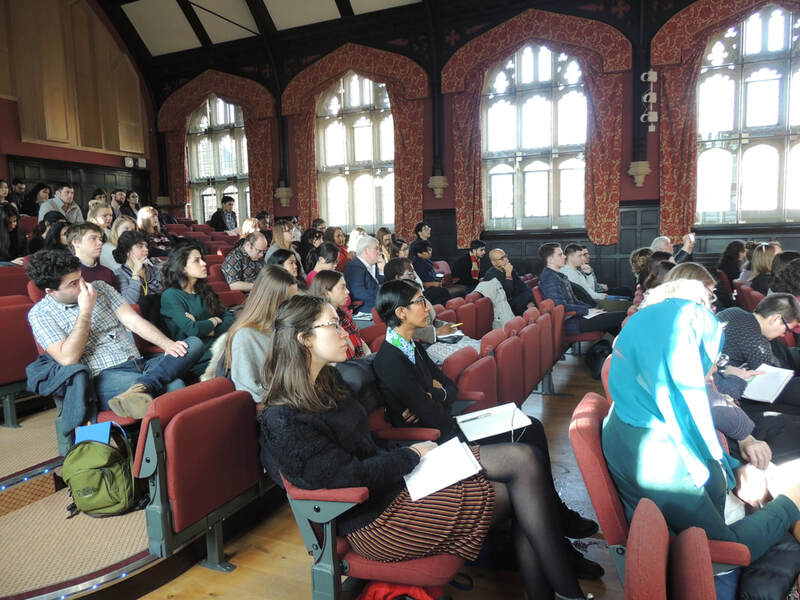 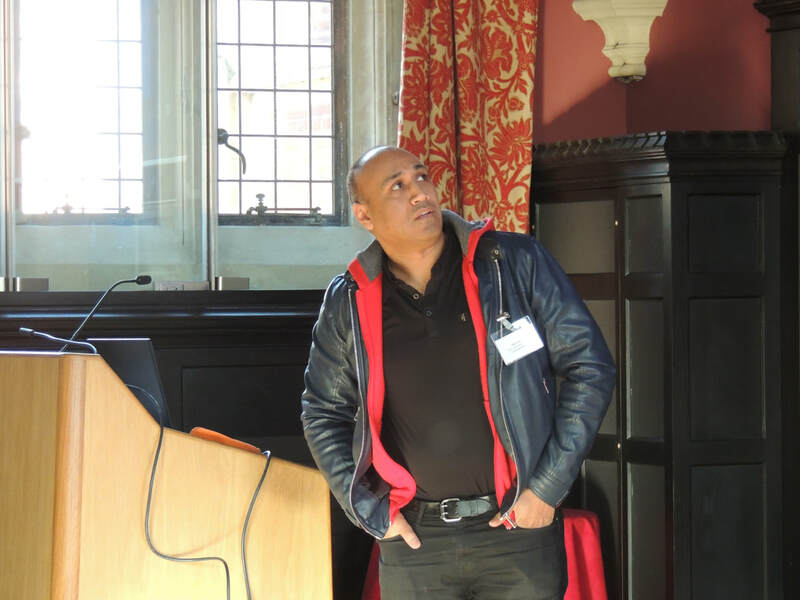 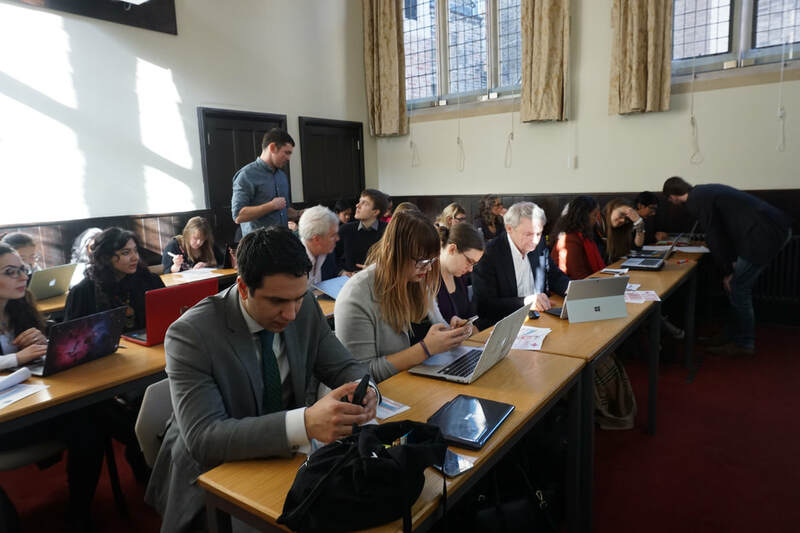 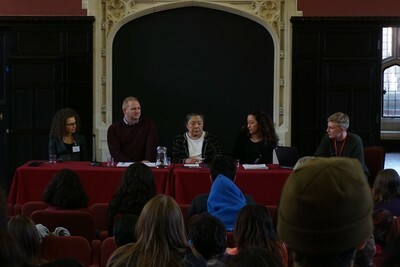 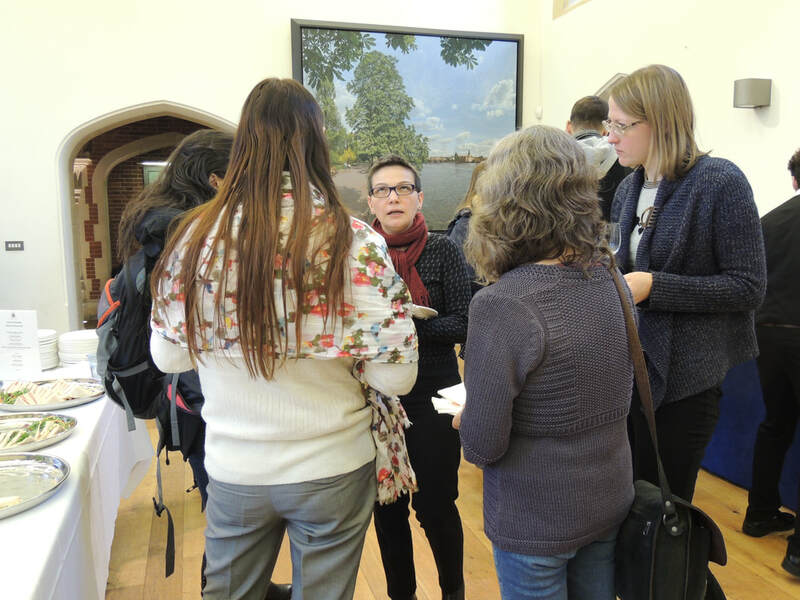 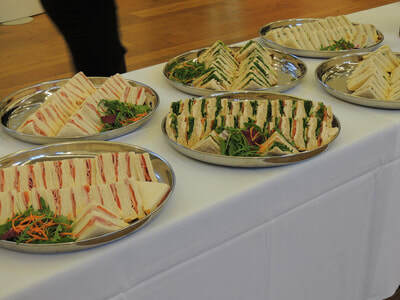 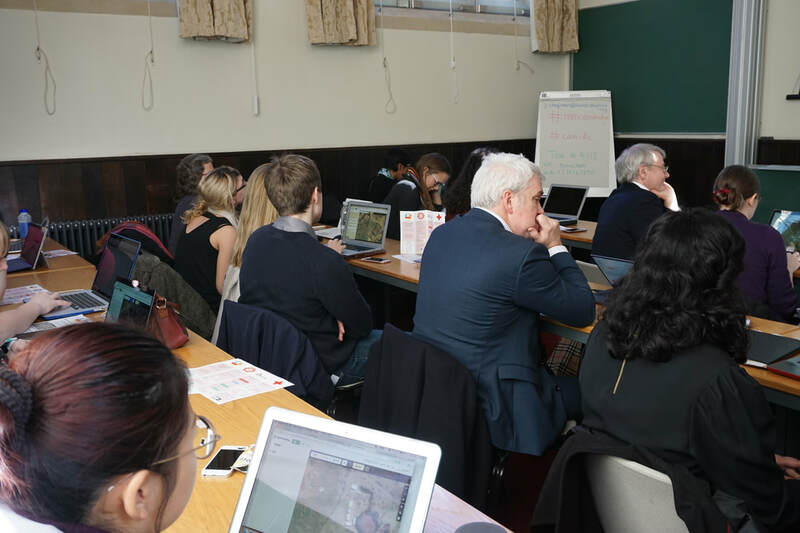 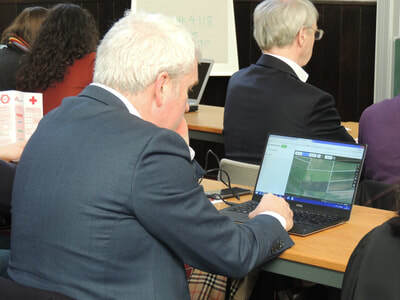 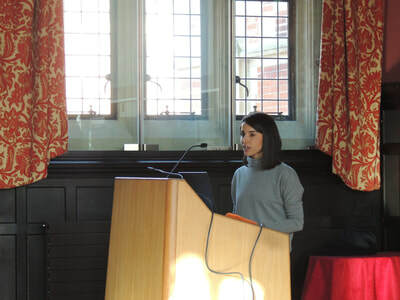 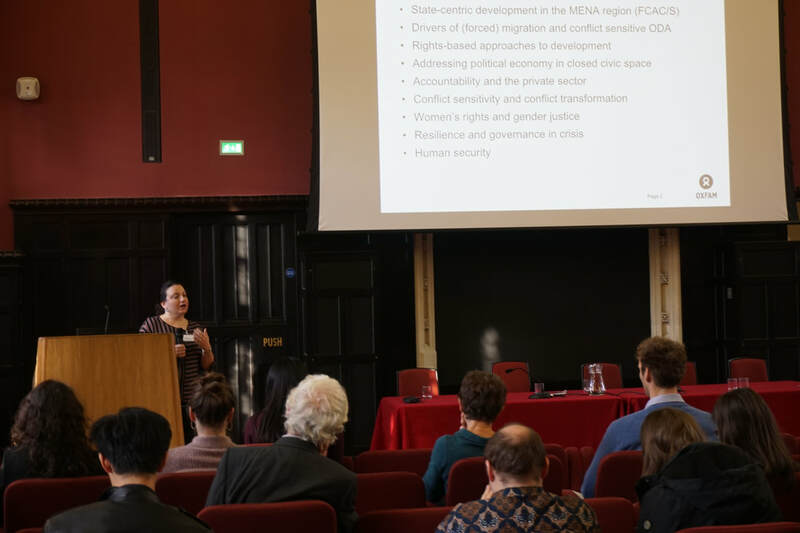 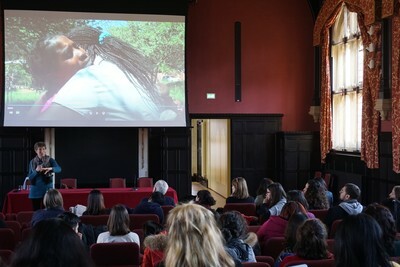 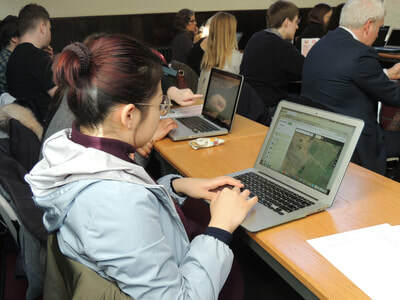 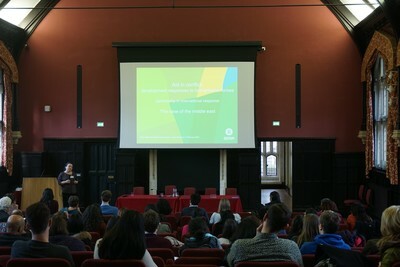 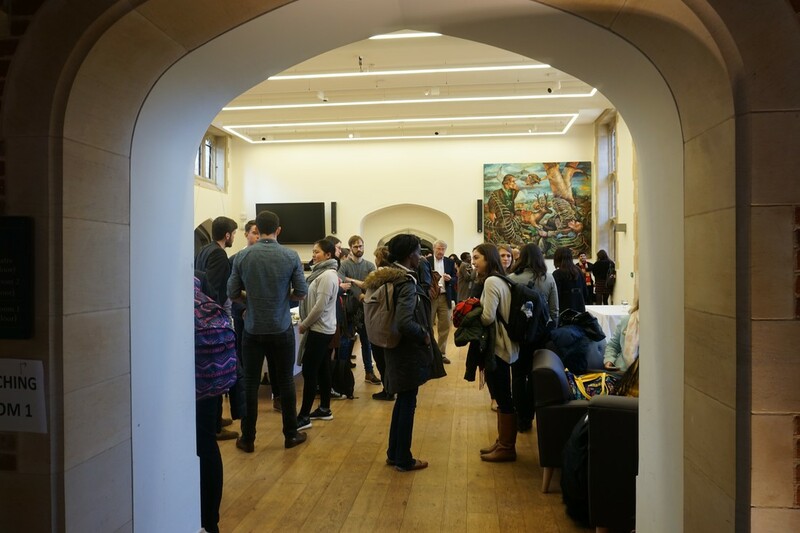 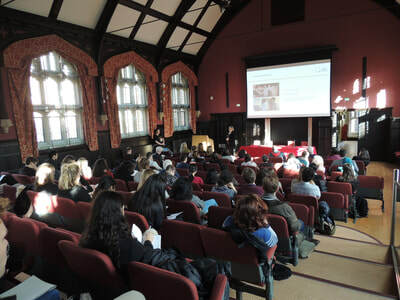 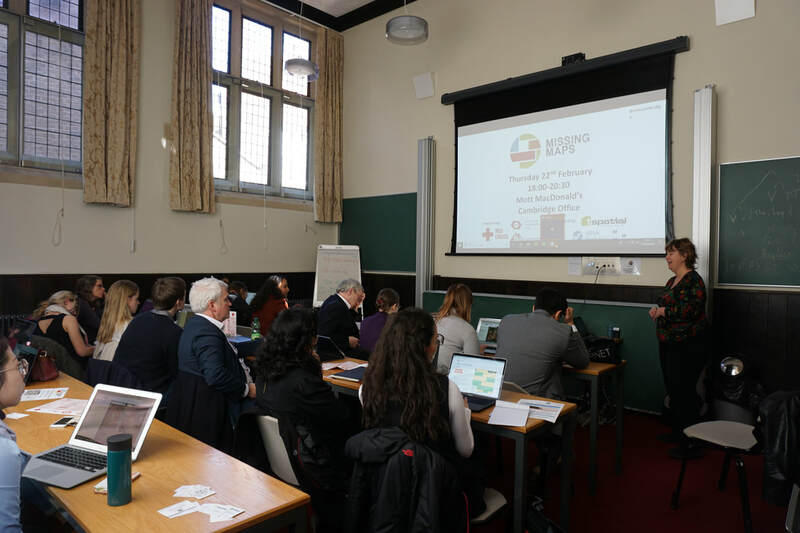 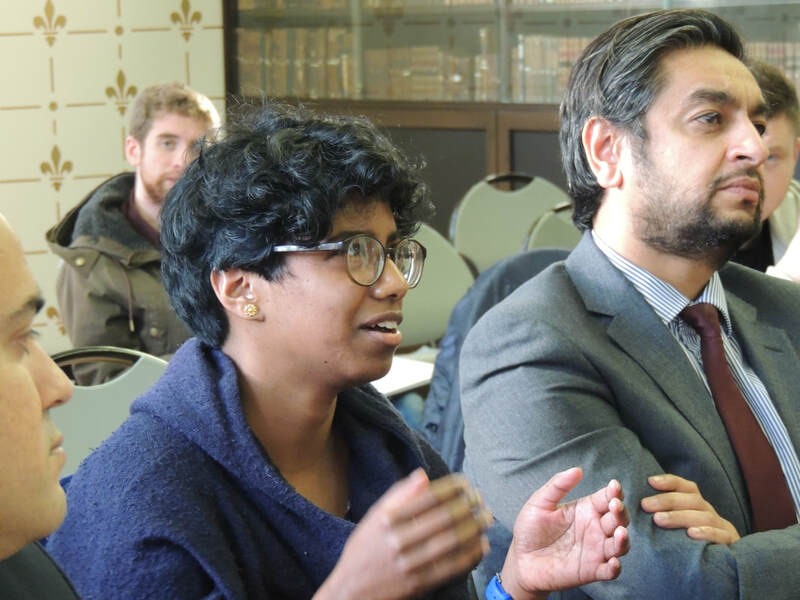 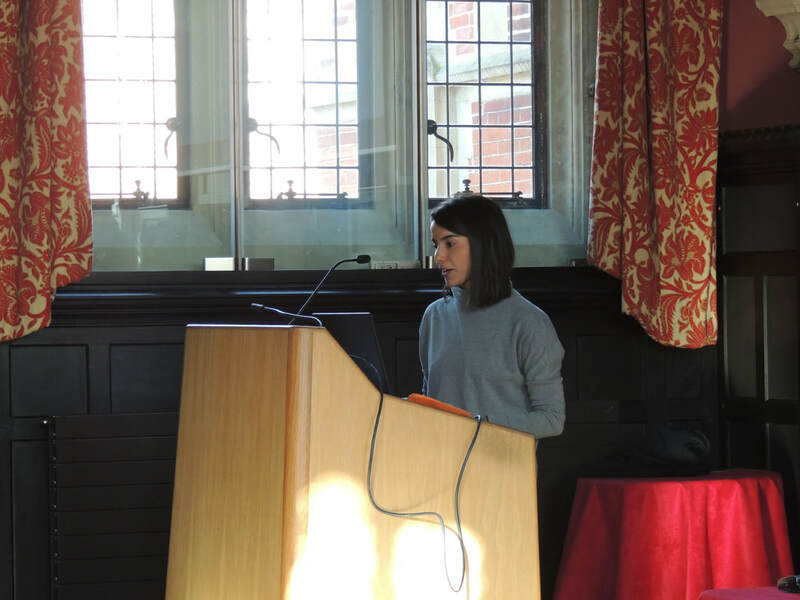 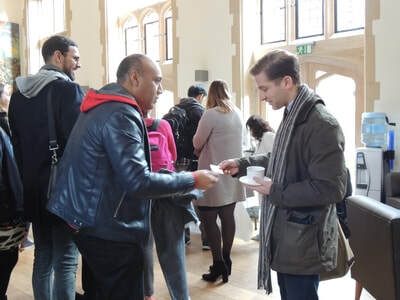 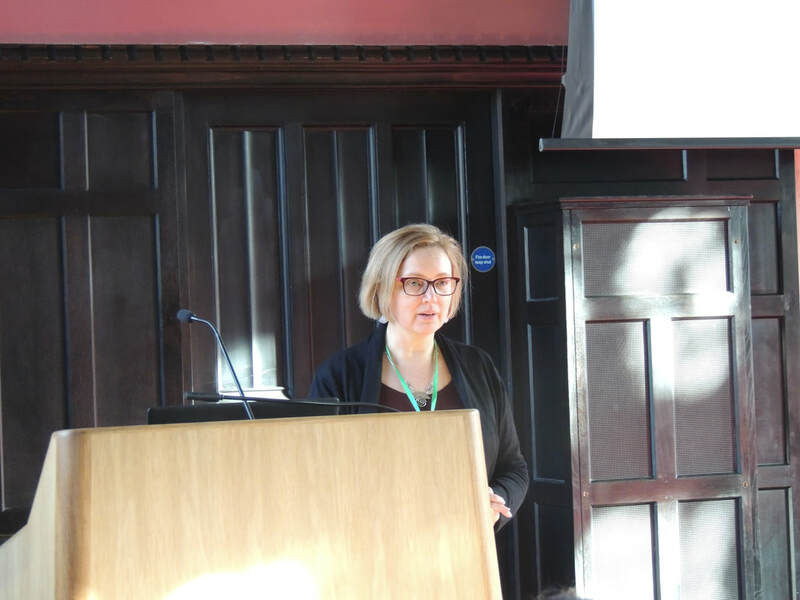 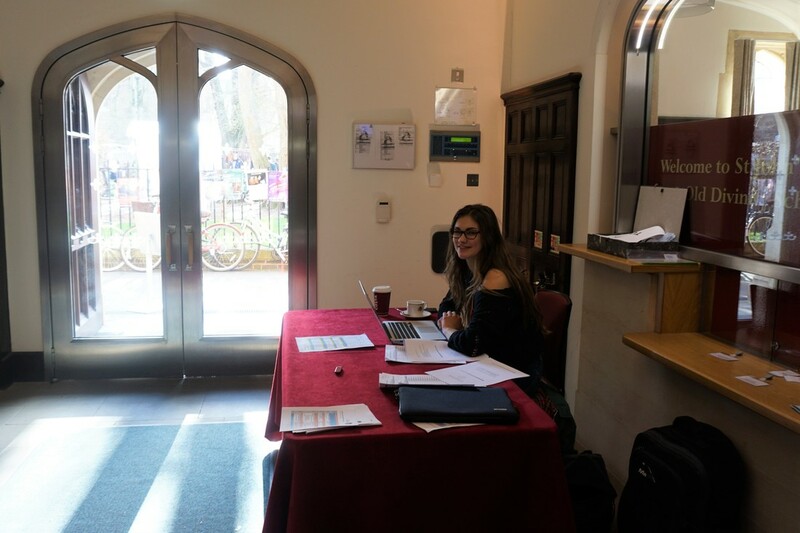 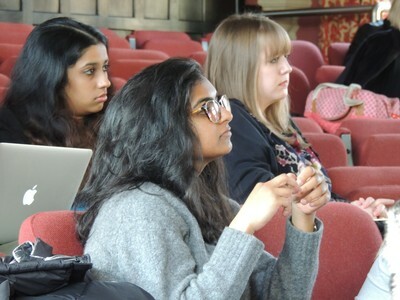 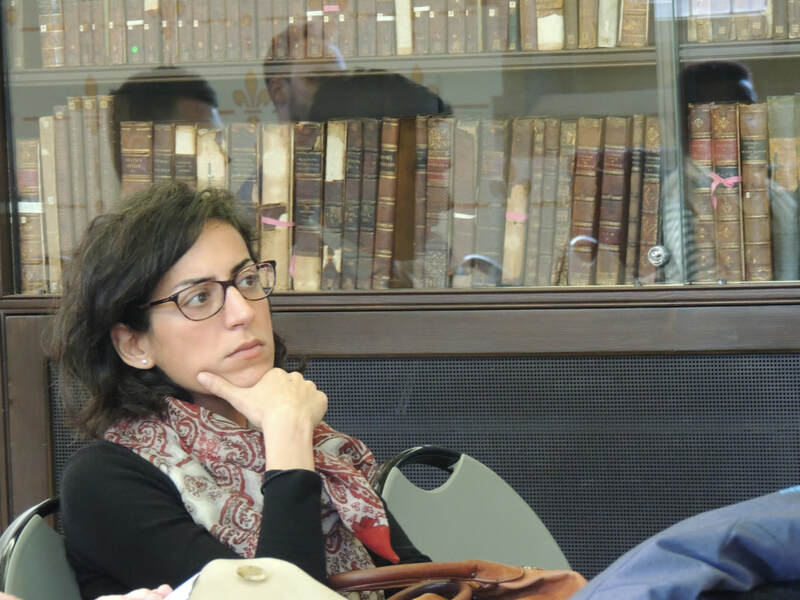 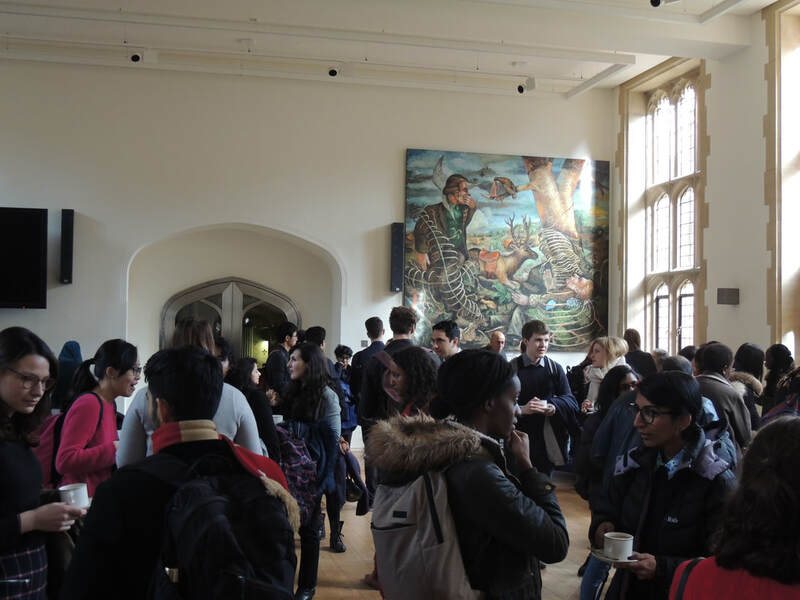 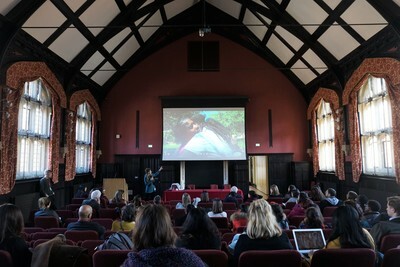 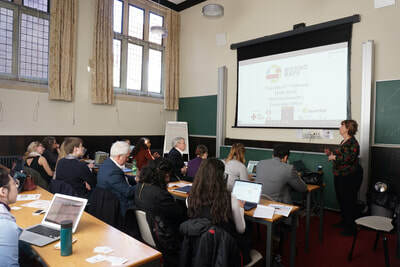 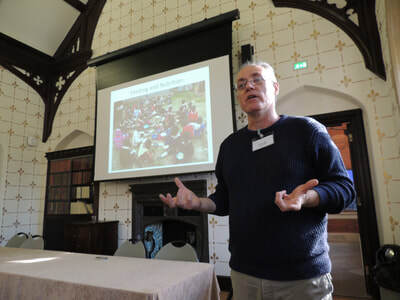 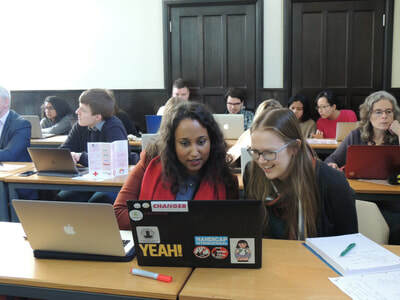 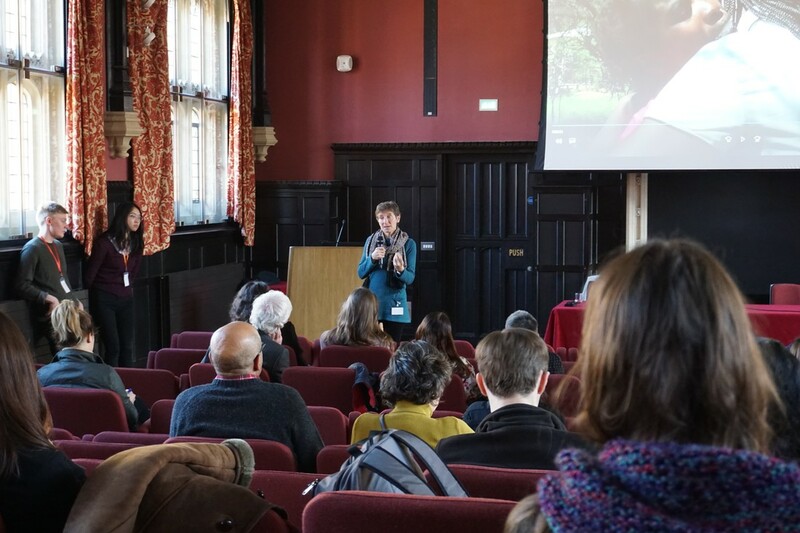 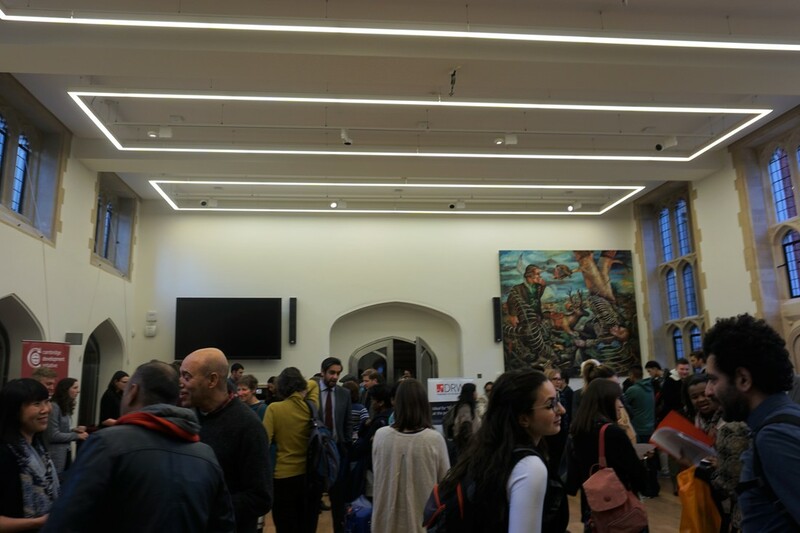 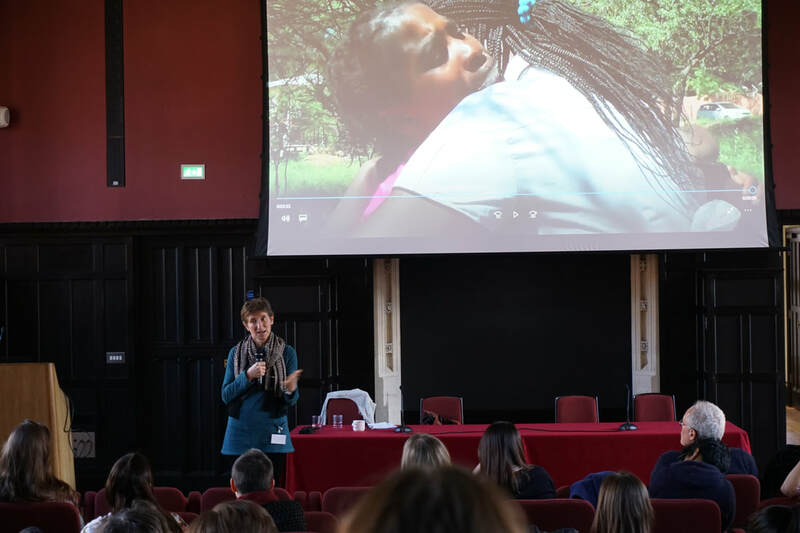 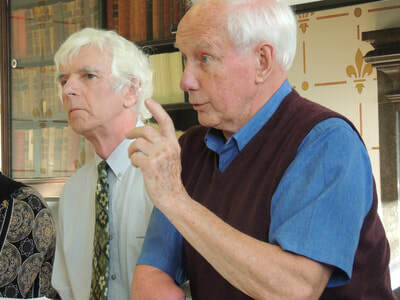 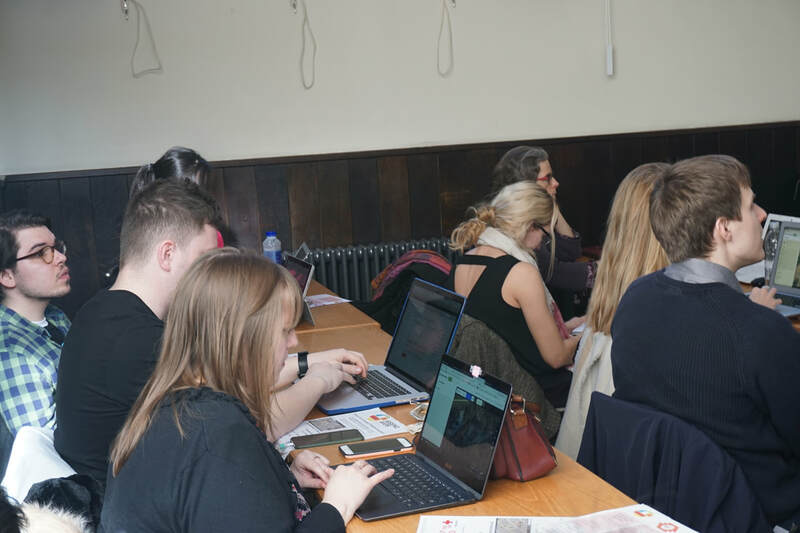 The conference took place on Saturday 17th February, in St John’s Old Divinity School. 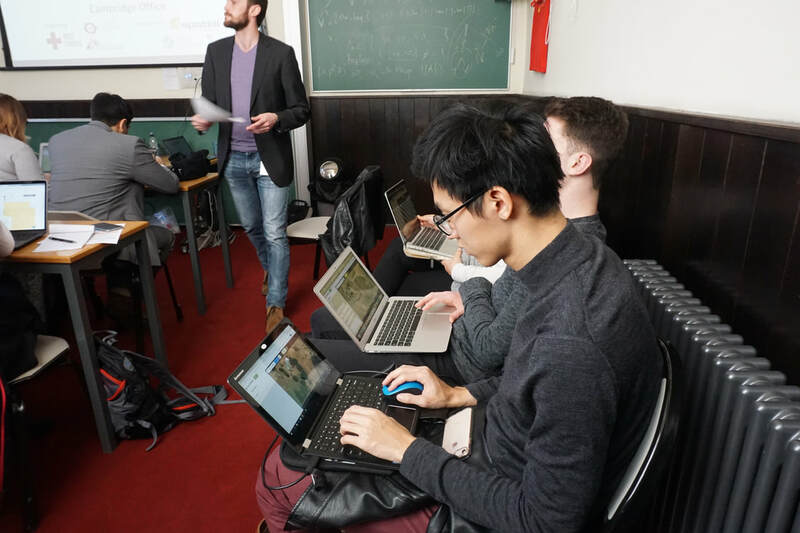 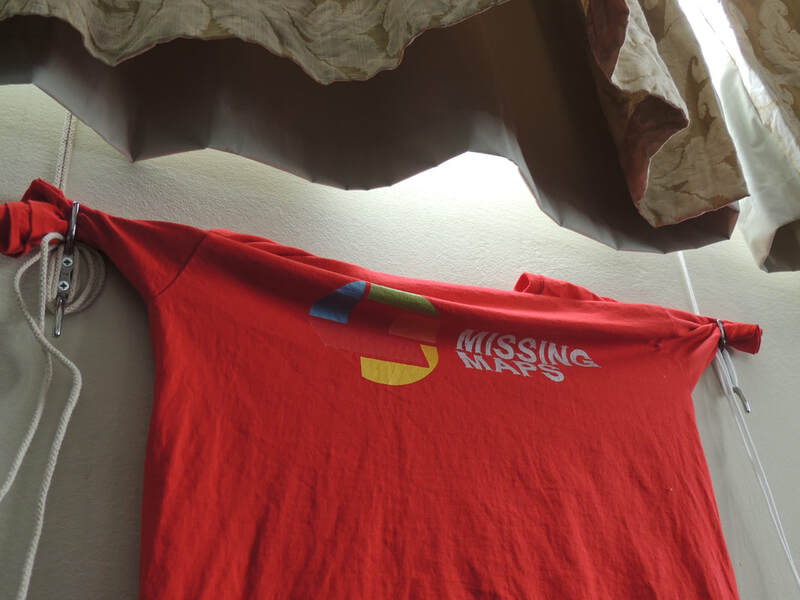 Throughout the day there were 2 sessions running simultaneously. 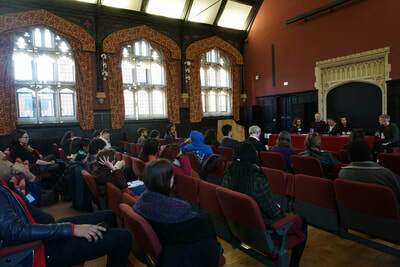 There were over 100 attendees, and 19 speakers who participated in 8 presentations and panels. 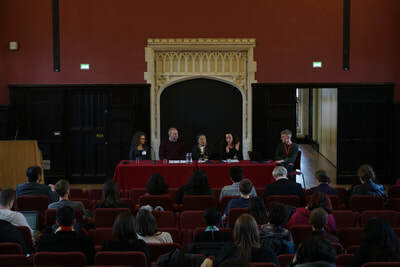 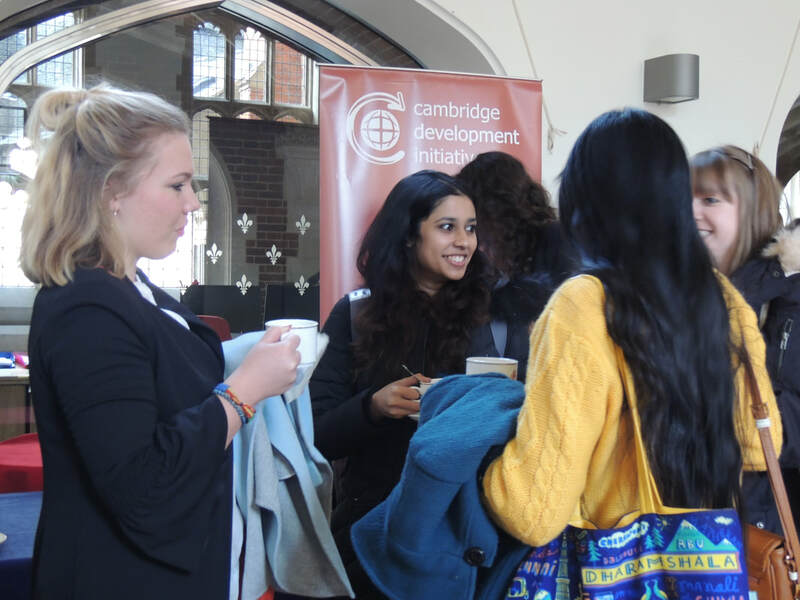 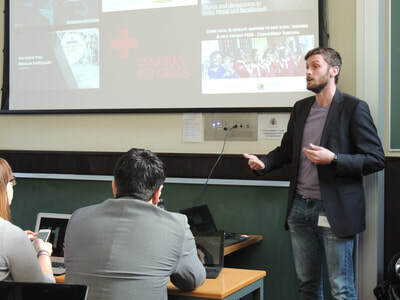 All events were linked to the conference theme of “Productive Partnerships in International Development”. See the programme for the day here, and the reflection here.